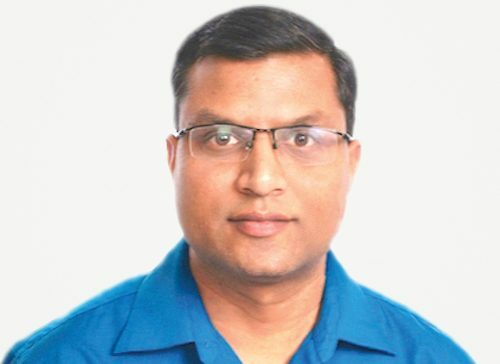 With over 20 years of experience in management, business planning, software engineering, analytics and operations, Sanjeev has the breadth and depth of experience needed to quickly understand businesses’s critical data integration needs and craft the most suitable solutions using data science and applied ai. Aretove comes up with solutions that are actually implementable. That is our strength compared to other consulting companies. Before founding Aretove, Sanjeev served in executive roles that included establishing early stage companies in global markets. He has also worked as a consultant to the financial services industry in building trading systems and real time bidding platforms for the adtech industry. When Sanjeev is not working his family becomes the center of his universe and answering the curious questions of his young daughters. His interests include reading about the universe and catching up with movies during the non-stop flights over the atlantic.